A superb hillside location overlooking the beach and the Pacific Ocean. 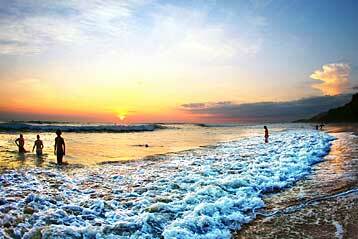 Playa Tamarindo, north Pacific Coast. Esplendor Tamarindo is open all year round. 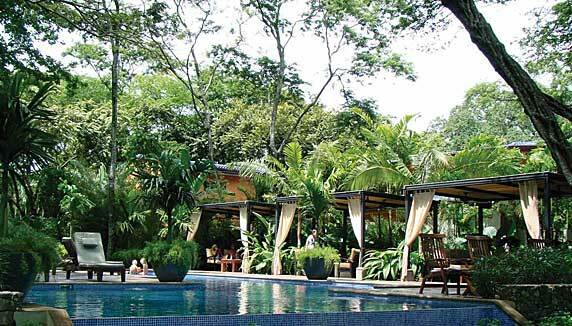 Hotel Esplendor occupies prime real estate in the bustling tourist town of Tamarindo. Built on the hillside, it’s elevated position offers sweeping views of the beach and Pacific Ocean below. The rooms are spacious, light and have modern, minimalistic furnishings topped off with muted colours and natural wood finishes. 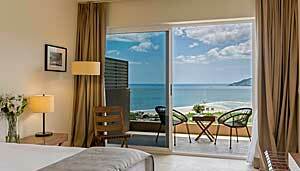 The doors open to a private balcony and refreshing sea breezes and the sound of the ocean waves. Each room has an en-suite bathroom, air conditioning, room safe, complimentary WiFi, telephone, hairdryer, minibar and TV. The on-site wellness centre offers spa and beauty treatments. There is also an outdoor pool with swim-up bar which overlooks the ocean. The dining room also has beautiful ocean views for you to enjoy while dining on fresh seafood, local and international cuisine. Sunsets from the main areas are not to be missed, and are perfect when enjoyed together with a cocktail (or mocktail if you prefer). 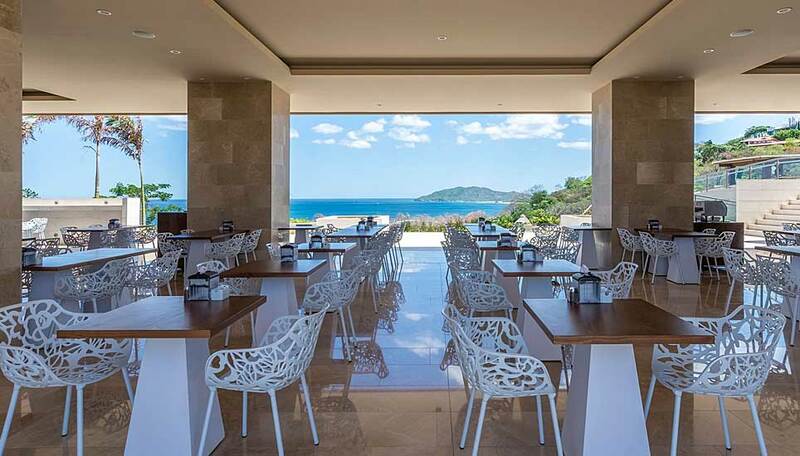 Why go to Esplendor Tamarindo? Tamarindo is a popular beach resort in Costa Rica, and the Explendor Tamarindo offers a great place to stay while enjoying this area. The modern amenities and tasteful modern décor are welcoming and relaxing yet you are close to the town and all it has to offer should you wish to explore. 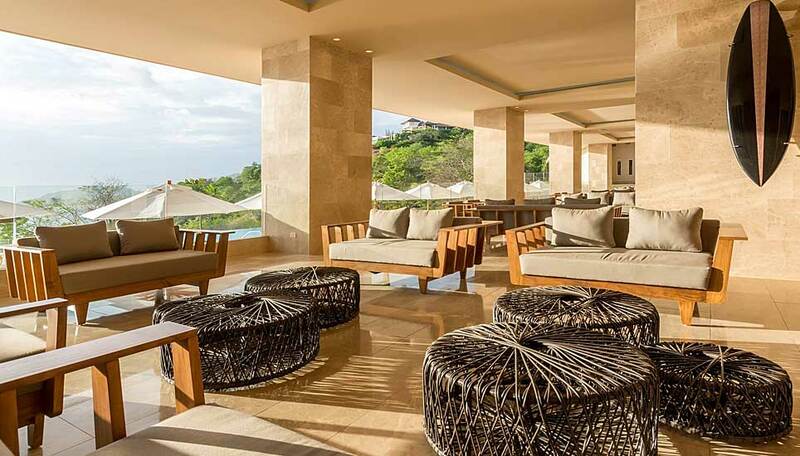 As a guest of Esplendor Tamarindo you will also have access to the Langosta Beach Club, located in Tamarindo. It’s a great place to enjoy lunch, a cocktail or just relax on the seafront and enjoy the atmosphere. Should you wish to venture further afield, the hotel can organise tours to nearby attractions such as the Palo Verde National Park or Rincón de la Veija. 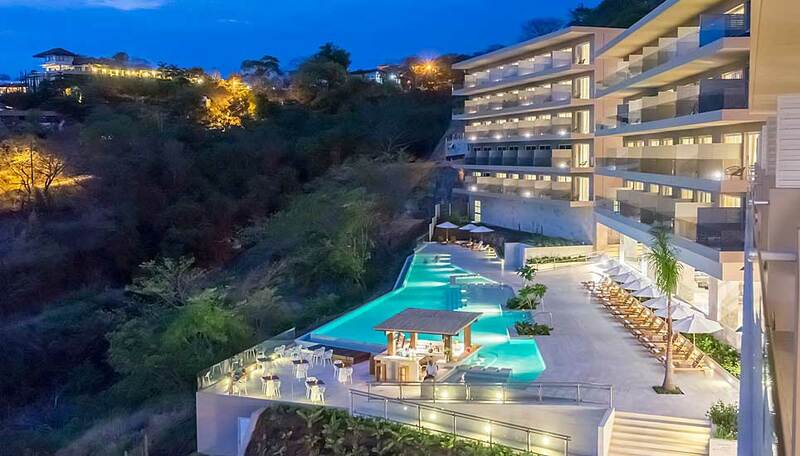 The hotel is nestled on the hillside overlooking the ocean. In front and to the side are a variety of native trees and plants which will attract various birds and wildlife. The attraction here is the views. It is easy organise visits to some of the nearby nature reserves to see more of the wildlife for which Costa Rica is famous. 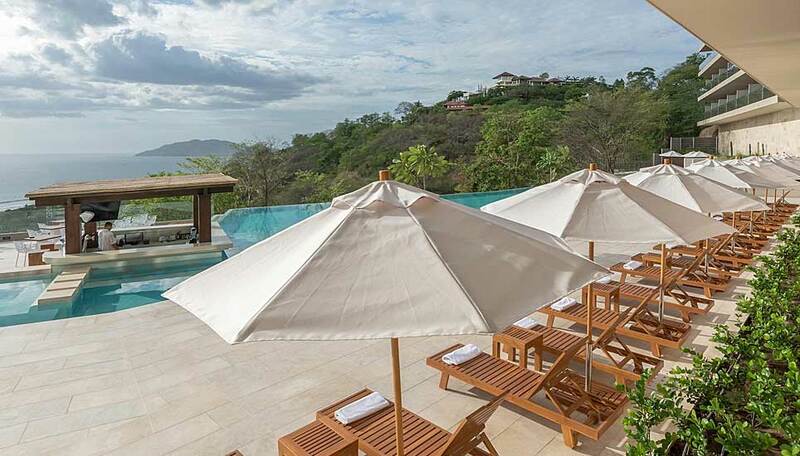 Start planning your tailor-made holiday to Costa Rica. Tell us what you want, and we will tailor make your perfect trip. Tours to the nearby national parks. A buffet breakfast is included. The rooms at Esplendor Tamarindo are all of the same standard. Each has a balcony offering views out over the ocean. The décor is modern and minimal, and each room is comfortable and spacious. Some rooms offer a double bed and some a double and single. Air conditioning is standard along with a modern en-suite bathroom, hairdryer, safe, minibar, TV and telephone. There is complimentary WiFi throughout the hotel and each room has a telephone.